Would you like to help preserve the Jardin d’émail? 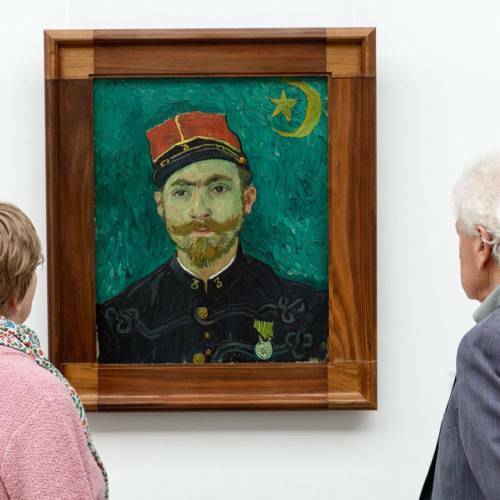 Or would you like to ensure that children can admire the works of Vincent van Gogh? 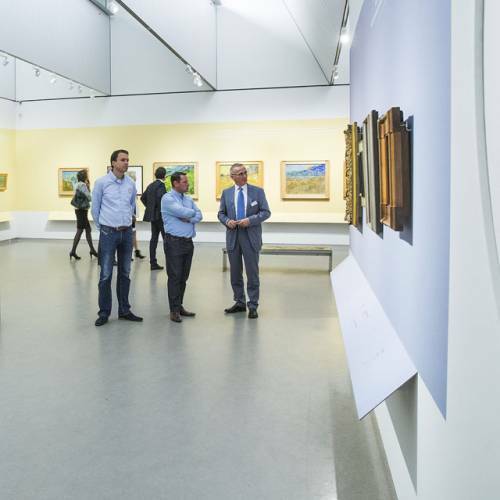 Do you want to ensure that you can continue enjoying beautiful exhibitions? If you answered yes to any of the above, become a ‘Boeker’ (backer) and help maintain the museum for future generations! These pages will give you information on the Helene Kröller-Müller Fonds foundation and its initiators, ambassadors, initiatives, and projects that require funding. Read more about the foundation and its activities here. Take a look at projects that need your support. Got a soft spot for the museum? Would you like your business to contribute to the cultural sector? The Helene Kröller-Müller Fonds foundation thanks its contributors.